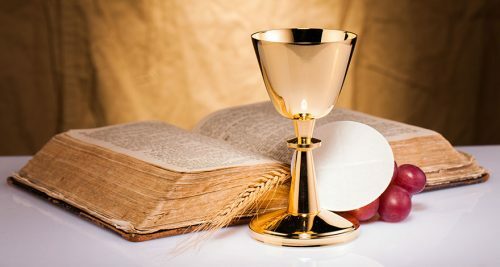 Join Deacon David Shea and Dr. Jesse Thomas as they lead an evening of prayer, reflection and renewal for Extraordinary Ministers of Holy Communion and Lectors. Pray with other EMsHC and Lectors. 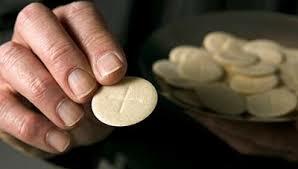 Reflect on the meaning and power of the Word and Eucharist. Renew our hearts and minds for liturgical ministry. To register with your parish group or as an individual, contact Andrea Parker at (937)898-3542, ext. 109 or via email aparker@stchristopheronline.com. The purpose of the liturgical ministries is to enhance the celebration of the Mass for the congregation. Most of the ministries are scheduled according to when the volunteer is able to serve. Ministries for weekend Masses are scheduled in advance while other special Masses (i.e. funerals and weddings) and Holy Day Masses are typically filled with volunteers by sign-up. All members of the parish is encouraged to participate in the ministry that fits their schedule. Please contact Geri for more information, stchristopherscheduler@gmail.com.